Long-term goals seem far away. It’s easy to think that if we don’t do anything today, it’s fine because we still have so much time. That couldn’t be any further from the truth. This thinking is why most people don’t accomplish their long-term goals. If you want to accomplish your long-term goals, you need to take daily action towards those goals. Each day, you need to be closer to the destination than you were the day before. However, some people don’t know how to create that sense or urgency or what they should do in the first place. To accomplish your long-term goals, follow these steps. There’s a difference between taking action and taking purposeful action. Action just fills up your time. It can be productive or unproductive but you have no idea. With this type of action, you’re putting in a lot of random effort and hoping you get lucky. Purposeful action is completely different. With purposeful action, you determine the winning actions before getting out of the gate. You look at your long-term goals and determine what actions get you there faster. To determine your purposeful actions, you’ll need to conduct research and think. Conducting research will give you a variety of options while thinking will allow you to determine which options are the best ones for you. When I say think, I’m referring to complete solitude for 10-15 minutes where you map out your ideas on several pieces of paper. Then you’ll have a better understanding of your purposeful actions. Determining purposeful action doesn’t always require research. For instance, I want four speaking gigs in 2018. My goal is to submit at least 15 pitches per month because you only get the gig by making the pitch. 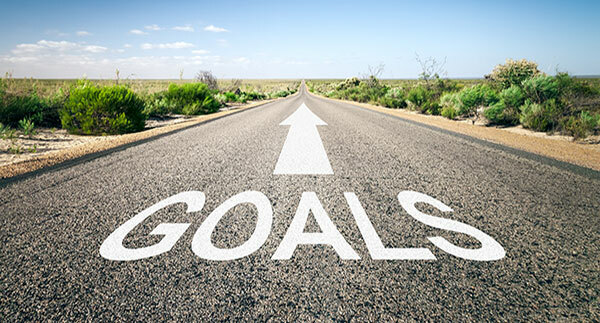 If you set a long-term goal, especially an annual goal, it can seem distant. You apply little effort because you have several months to play with. Then, days turn into weeks and weeks turn into months. The distant long-term goal is suddenly approaching, and you’re a long way from the finish line. To break the cycle of this common storyline, you need to set nearby milestones. Just like most people, I set New Year’s resolutions. However, I don’t stop there. I crafted my Q1 goals based on my annual goals. After I crafted those Q1 goals, I then crafted my January goals. You need to break your long-term goals into shorter intervals on the way to achievement. You can even break it down further into weekly goals to create more urgency. In addition to the added urgency, the closer deadlines will also give you more clarity. What actions do you need to perform today and this week to get closer to your goal? Getting help has multiple meanings. 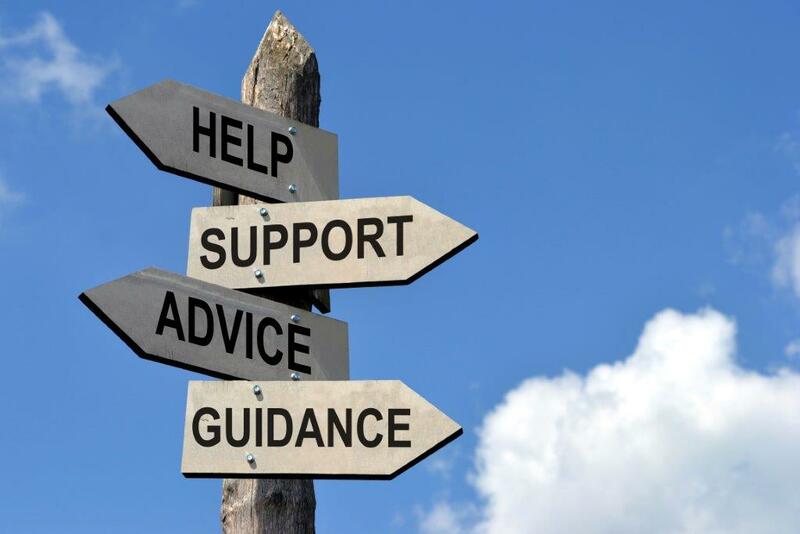 The most cost effective way for people to get any help is to ask their successful family or friends for advice. If you don’t have good mentors within your family and friends, you can start contacting more successful people and asking for their advice. Many of those people will respond because successful people love sharing their secrets. Any newfound secret to success doesn’t remain a secret for long because successful people love telling others about them. As a bonus, I recommend that you, regardless of your niche, start your own podcast. You’ll connect with so many awesome people and get to pick their brains. I could literally write an entire book about how the Breakthrough Success Podcast has changed my life. Get mentors in your life. Even if you have to pay for a coach (strongly recommended by me and many Breakthrough Success guests), you need someone who has achieved the success you’re looking for to guide you. In addition to finding a coach or mentor, you also need to delegate your tasks to trustworthy employees. Remember how I told you how you can discover the purposeful actions that will lead to achievement? The other actions still get in the way. Scheduling emails, writing social media posts, creating pictures, and editing content are some of the actions that may get in the way of your purposeful actions. Any action that gets in the way of your purposeful actions needs to get delegated. You will make significantly more money by focusing on a few purposeful actions than by doing many actions that keep you busy but don’t move the right needle forward. If you pursue too many actions in a given day, you risk moving the wrong needles forward while thinking you’re moving the right needle forward. Every successful entrepreneur has a team behind him/her, and even if you start with a part-time freelancer who you give less than $100/mo, it’s a start. You can have an outside group of people keep you accountable. This is one of many cases where having a coach is very useful. However, you also need to keep yourself accountable. Every day, you need to set goals and make it your duty to accomplish those goals. The easiest way to keep yourself accountable is to give yourself as many reasons as possible for taking action. The more reasons, and the more potent those reasons, the better. Some people use supporting their family as a reason for taking action. The more you care about all of the reasons behind your actions, the more accountable you’ll keep yourself. It’s possible for anyone to accomplish their long-term goals. However, you can only accomplish these grand goals if you plan them out and take purposeful action. What were your thoughts on this process for accomplishing long-term goals? Do you have any suggestions? Do you have a question for me? Sound off in the comments section below.